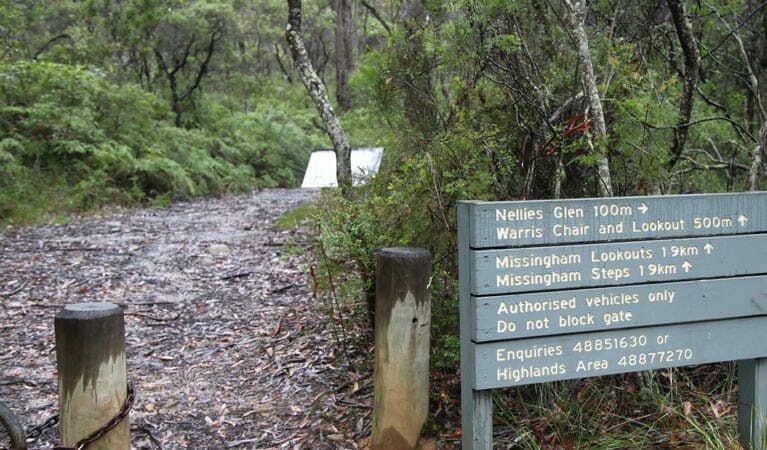 Warris Chair walking track offers scenic views of the south coast and Kangaroo Valley with birdwatching and dazzling wildflower displays. Remember to take your binoculars if you want to go birdwatching. If you like to feel on top of the world without the effort, you can’t go past Warris Chair lookout. 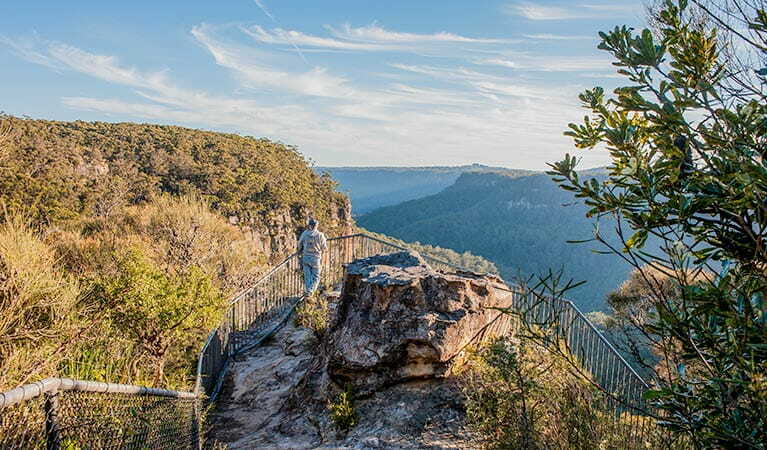 From the heathlands, on the western edge of Kangaroo Valley, gaze across the last remaining pocket of rainforest protected by Budderoo National Park. This easy walk through woodlands of swamp banksia offers fabulous birdwatching. The honey eaters, flame robins and beautiful firetails are attracted to the heath in spring, when it erupts in colours and fragrance. 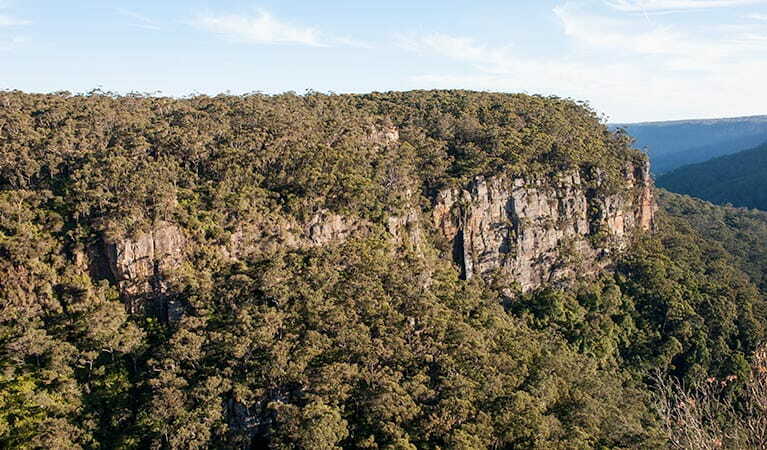 Nearby Carrington Falls will give a spectacular display after heavy rain. If all that fresh air stirs up an appetite, head back to Carrington Falls or Nellies Glen picnic area or head to Lyrebird Café for a tasty snack. There are plenty of places to stay in the nearby southern highlands, making for a perfect weekend away. $12 per vehicle per day (Minnamurra Rainforest area only). Bus or taxi: $4.40 per adult and $2.20 per child.